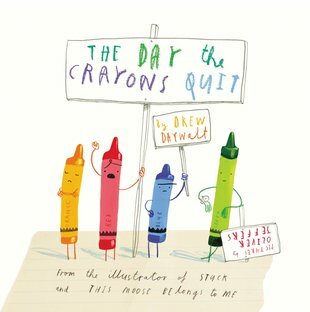 Winner of the GoodReads Choice Best Picture Book Award for The Day the Crayons Quit. Oliver Jeffers has won the Blue Peter and Nestle Smarties prizes for Lost and Found, and has won multiple awards in his native Ireland. He was also named a Booktrust Best New Illustrator in 2008.